At a very simple level, there are two ways to improve your dancing. The first is to practice more efficiently; the second is to practice more. For most of us, the second is tough because we have jobs, we don’t have tons of money to spend on floor time at the studio, etc. So, the easiest way to increase the quantity of practice time is by taking some of our current dance time—specifically, our social dancing—and add an element of practice to that time. 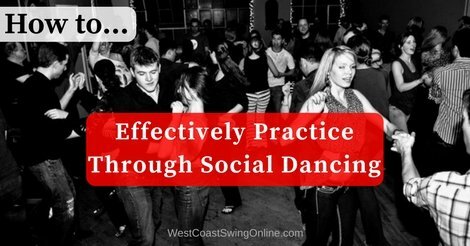 Find out how to effectively practice through social dancing and get the most bang for your buck, and time! To be clear: I am not advocating turning your social dancing purely into more practice time. Social dancing has its own value, not least of which is that it is a time when you don’t have to be constantly thinking about improving. 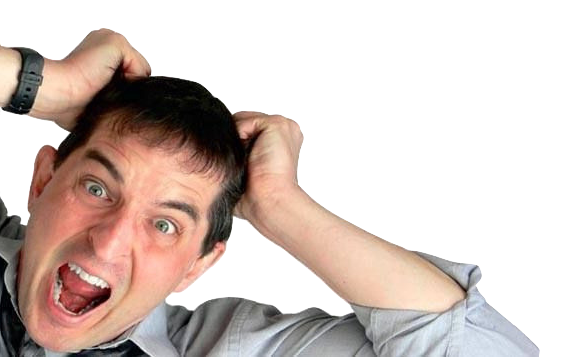 However, if you want to get some additional mileage from your social dancing on occasion, it is relatively easy to do so. In order to add a practice dimension to your social dancing, pick a single element of your dance to focus on for the first hour of the evening. During all of your dances for that first hour, concentrate on performing that element as best you can. By the end of that hour, you’ll have improved substantially in that one element. According to research on practice habits, it takes between 300 and 500 repetitions to learn or refine a skill. 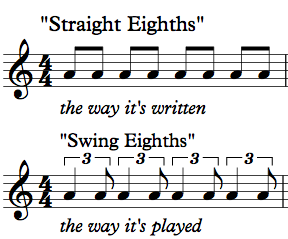 In a typical social song, you will dance about 50 patterns. 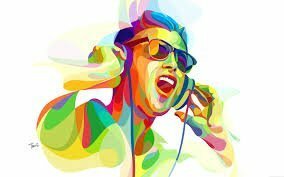 If you dance every song for an hour, you will dance between 15 and 20 songs, on average. So, if you concentrate on one element of your dance for that first hour and do that element once per pattern, you will have performed around 750–1,000 repetitions of that element, which is more than enough to make a significant change in your abilities. One hour/night social dancing + focus on one element = one new skill per night. 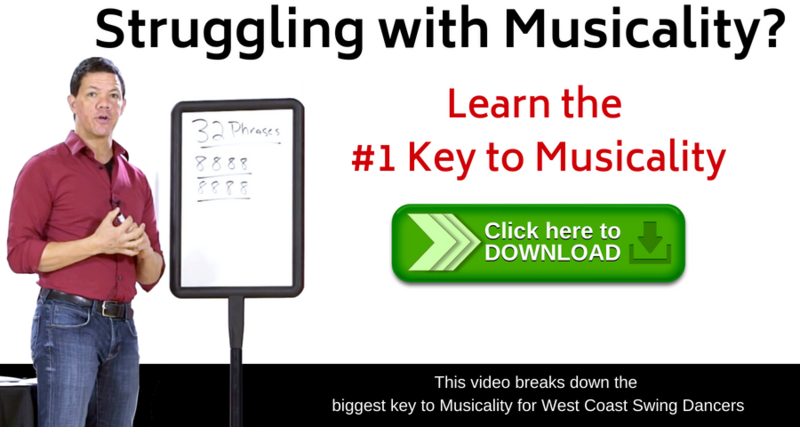 That’s an easy way to increase your practice time without having to sacrifice much, and effectively enhance your skills. In fact, you can focus on dancing with the newer dancers during your first hour! They will get good dances and won’t mind that you’re not doing double back flips and more fancy thinks. That still leaves you the later part of the evening for dancing with the folks who stick around (which are usually the better dancers anyway), and you improve your own dancing. What’s not to like? 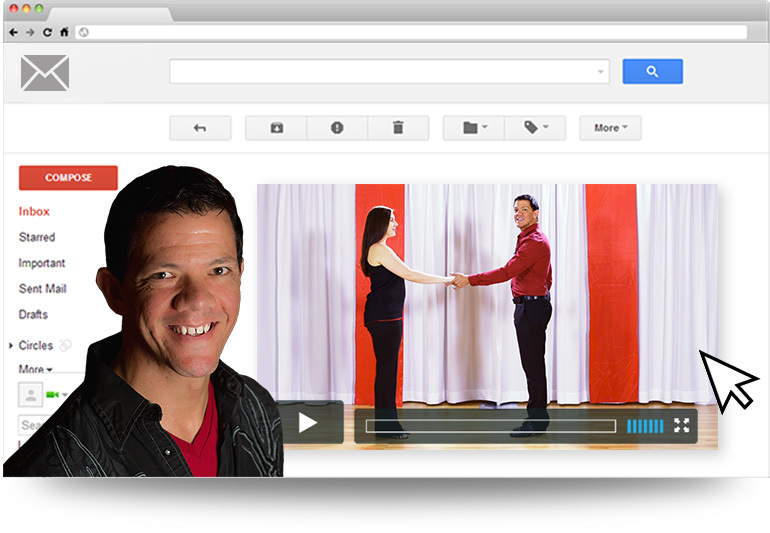 Go out there and effectively practice through social dancing!